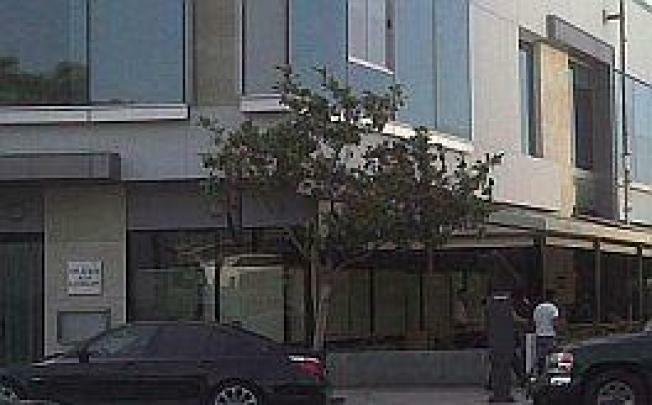 The Shutter: Crudo Closed, Already "Restructuring"
This just came in over the wire: A source tells us that Crudo Bar + Ristorante, which only sort-of, partially opened at The Sunset (former Sunset Millennium) in June, closed today for "restructuring." People will say it's the curse of that location, that Norman's didn't fare much better, but Norman's didn't have all the new businesses in that complex now. Just last week we drove by and every restaurant in that area---Ketchup, Caffe Primo, all the mediocre Sunset Plaza spots, BLT Steak---were full, but Crudo was completely empty. That same night we met someone with ties to the restaurant and they said the organization was a mess from the get-go: The lunch-only start, barely any press, the boring Italian menu that didn't even have its namesake (crudo). Calls were placed to the restaurant to see what owner Antonio Alessi plans to do, but even the outgoing message identifying the number as Crudo's is no more. More details to come.